West was active in the Harlem Renaissance movement as a teenager and was the last surviving member of the period. West, best known for her short stories, debuted with The Living Is Easy in 1948. 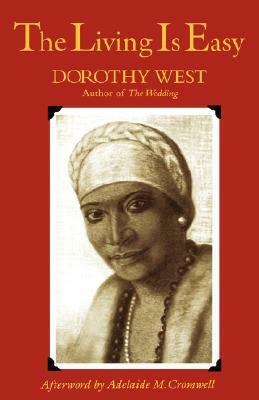 In 1926, shortly after she graduated from Girls' Latin School in Boston, West tied for second prize in a short story contest with Zora Neale Hurston. 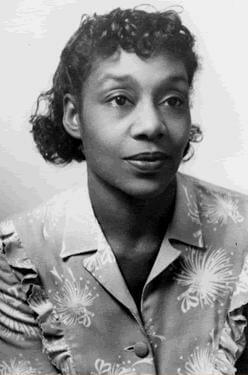 Her first novel, The Living Is Easy, about the black middle class in Boston, came out in 1948. Hurston befriended West and brought her to New York, where she was adopted by the more established writers of the Harlem Renaissance, including Richard Wright and Langston Hughes. 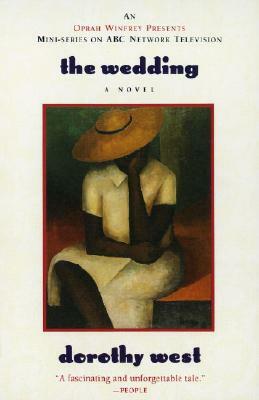 West published her second novel, The Wedding, at the age of 88, nearly 50 years after her first in 1926. 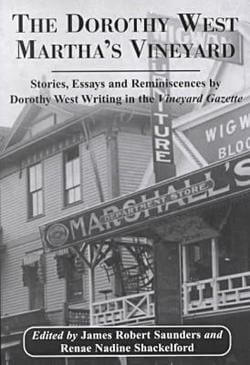 It was so successful that Doubleday quickly brought out a collection of her short stories and reminiscences, The Richer, The Poorer. 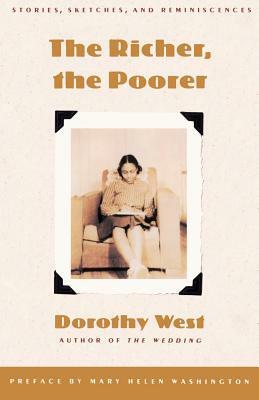 Tell us how much you like Dorothy West.